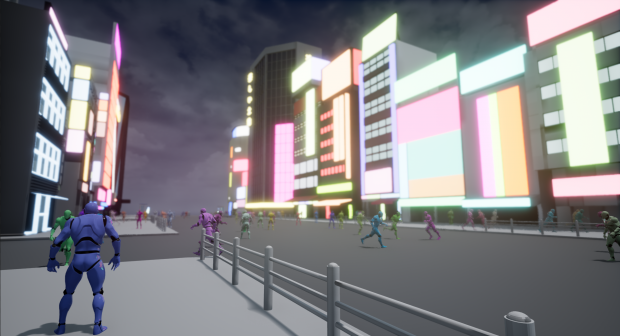 The game is in early development. Follow progress on our development blog, subscribe to our mailing list or check out our pages on the sites below. 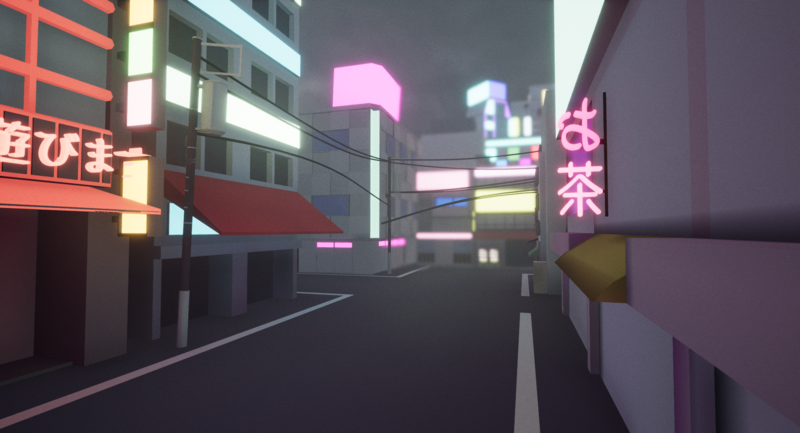 Kanshi City is a computer game in development by Midnight Pacific.